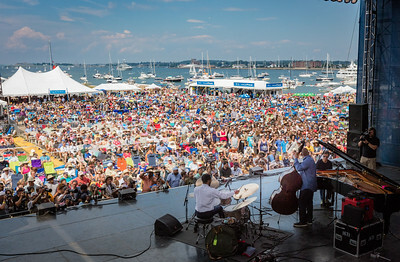 The Newport Jazz Festival 2016 at Fort Adams State Park in Newport RI. 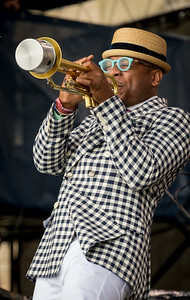 Etienne Charles performs during the Newport Jazz Festival 2016 at Fort Adams State Park in Newport Rhode Island. 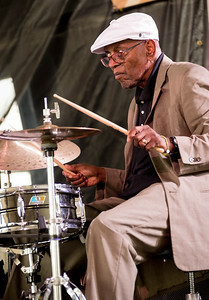 The Heath Brothers Albert "Tootie" Heath performs during the Newport Jazz Festival 2016 at Fort Adams State Park in Newport Rhode Island. 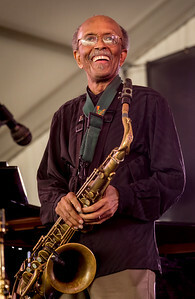 The Heath Brothers Jimmy Heath performs during the Newport Jazz Festival 2016 at Fort Adams State Park in Newport Rhode Island. 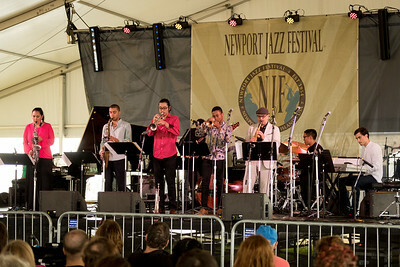 Berklee Global Jazz Ambassadors Mao Sone - trumpet / Edmar Colon - sax / Isaac Wilson - piano / Seungho Jang - bass / Anthony Fung - drummer / John Patitucci - bass / Patricia Zarate – alto sax / Danilo Perez -director/piano/composer performs during the Newport Jazz Festival 2016 at Fort Adams State Park in Newport Rhode Island. 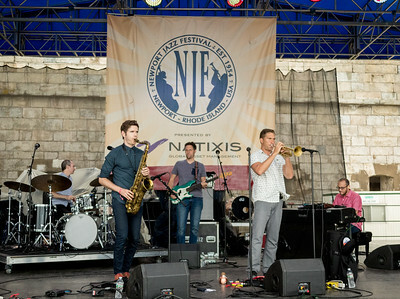 Kneebody Adam Benjamin - keyboards / Shane Endsley - trumpet / Kaveh Rastegar - bass / Ben Wendel -tenor sax / Nate Wood – drums performs during the Newport Jazz Festival 2016 at Fort Adams State Park in Newport Rhode Island. 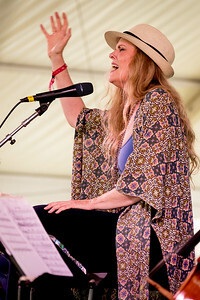 Tierney Sutton performs during the Newport Jazz Festival 2016 at Fort Adams State Park in Newport Rhode Island. 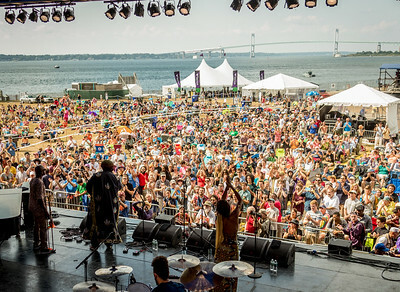 Kamasi Washington performs during the Newport Jazz Festival 2016 at Fort Adams State Park in Newport Rhode Island. 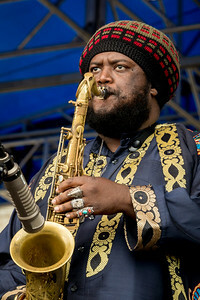 Kamasi Washington – tenor sax / Patrice Quinn - vox / Miles Mosley - bass / Tony Austin – D.S. 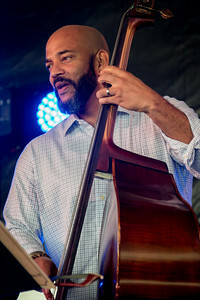 / Ricky Washington – flute/ Robert Miller - D.S. 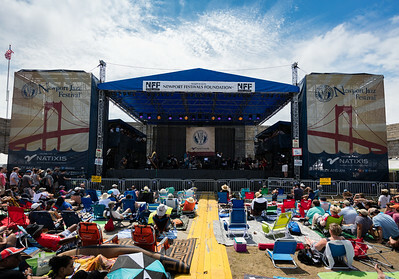 performs during the Newport Jazz Festival 2016 at Fort Adams State Park in Newport Rhode Island. 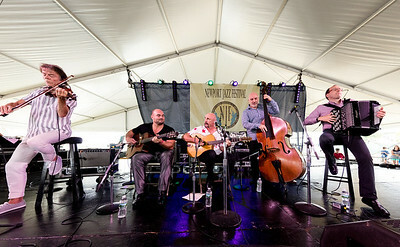 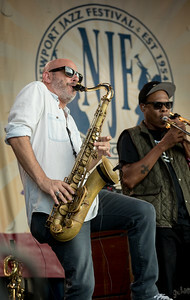 Eric Revis performs during the Newport Jazz Festival 2016 at Fort Adams State Park in Newport Rhode Island. 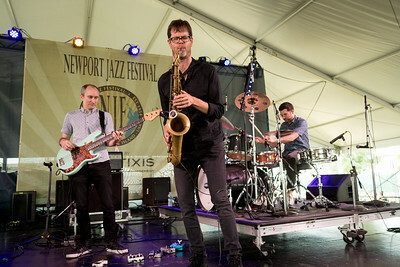 Donny McCaslin - Sax / Jason Lindner - Piano / Nate Wood- bass / Mark Guiliana – drums performs during the Newport Jazz Festival 2016 at Fort Adams State Park in Newport Rhode Island. 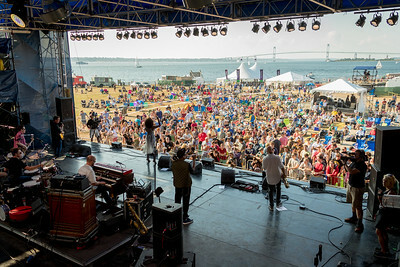 Galactic Ben Ellman performs during the Newport Jazz Festival 2016 at Fort Adams State Park in Newport Rhode Island. 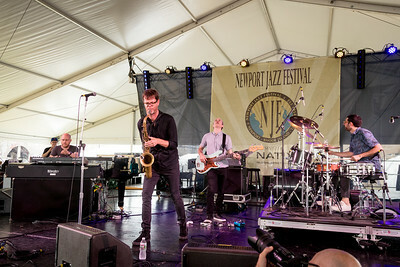 Galactic Ben Ellman -tenor sax / Jeff Raines - guitar / Rich Vogel - Keyboard / Robert Mercurio - bass / Stanton Moore – drums performs during the Newport Jazz Festival 2016 at Fort Adams State Park in Newport Rhode Island. 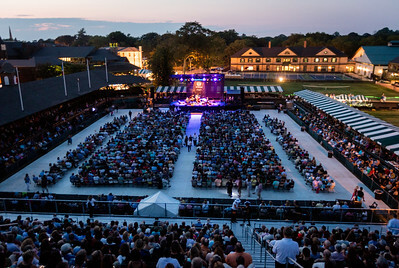 Danny Melnick during the Newport Jazz Festival 2016 at The International Tennis Hall of Fame in Newport Rhode Island. 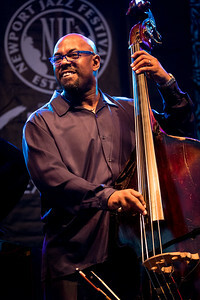 Christian McBride and Brian Blade perform with perform as the Chick Corea Trilogy during the Newport Jazz Festival 2016 at The International Tennis Hall of Fame in Newport Rhode Island. 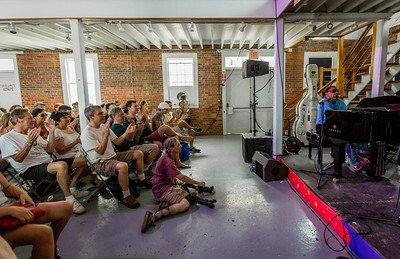 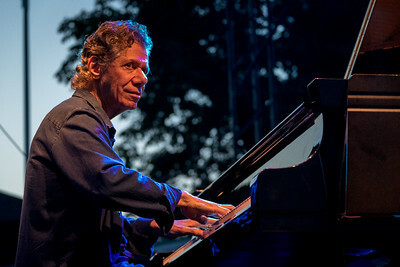 Chick Corea, of the Chick Corea Trilogy during the Newport Jazz Festival 2016 at The International Tennis Hall of Fame in Newport Rhode Island. 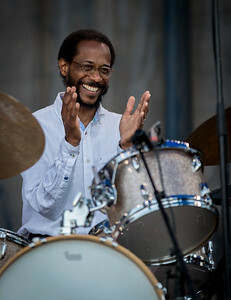 Brian Blade performs with the Chick Corea Trilogy during the Newport Jazz Festival 2016 at The International Tennis Hall of Fame in Newport Rhode Island. 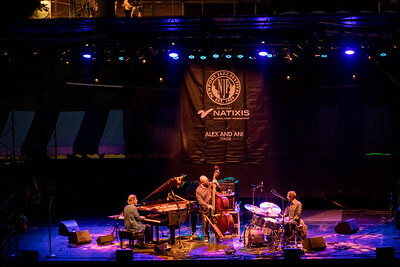 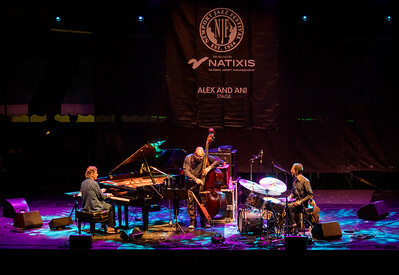 Chick Corea, Christian McBride and Brian Blade perform as the Chick Corea Trilogy during the Newport Jazz Festival 2016 at The International Tennis Hall of Fame in Newport Rhode Island. 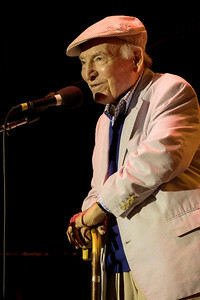 George Wein during the Newport Jazz Festival 2016 at The International Tennis Hall of Fame in Newport Rhode Island. 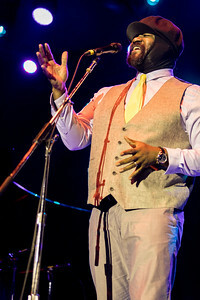 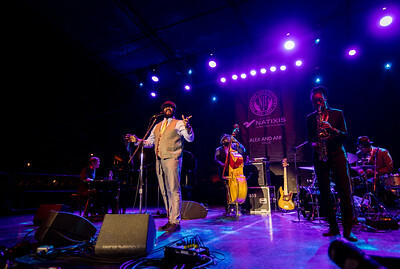 Gregory Porter performs during the Newport Jazz Festival 2016 at The International Tennis Hall of Fame in Newport Rhode Island. 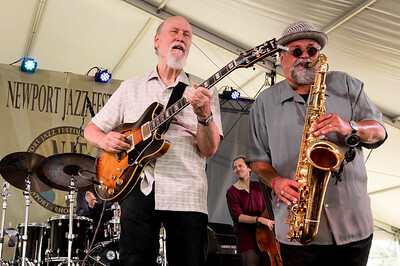 The John Scofield/Joe Lovano Quartet performs during the Newport Jazz Festival 2016 at Fort Adams State Park in Newport RI. 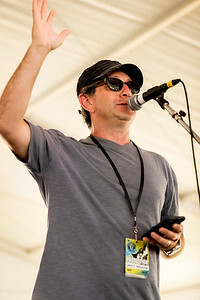 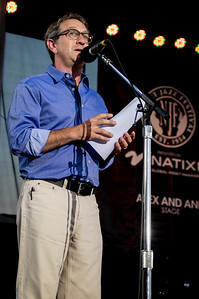 Danny Melnick speaks during the Newport Jazz Festival 2016 at Fort Adams State Park in Newport RI. 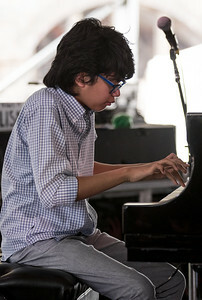 Joey Alexander performs during the Newport Jazz Festival 2016 at Fort Adams State Park in Newport RI. 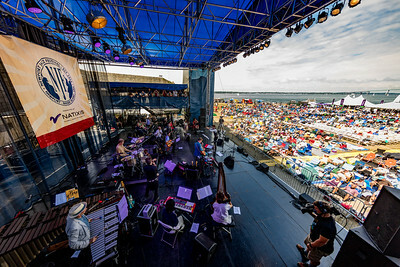 Chick Corea Trilogy performs during the Newport Jazz Festival 2016 at Fort Adams State Park in Newport RI. 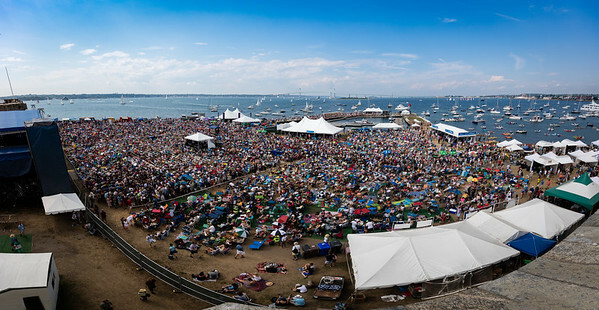 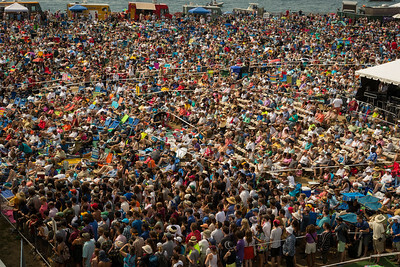 A view of the crowd from the roof of the fort during the Newport Jazz Festival 2016 at Fort Adams State Park in Newport RI. 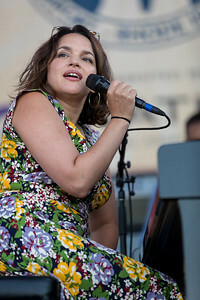 Nora Jones performs during the Newport Jazz Festival 2016 at Fort Adams State Park in Newport RI. 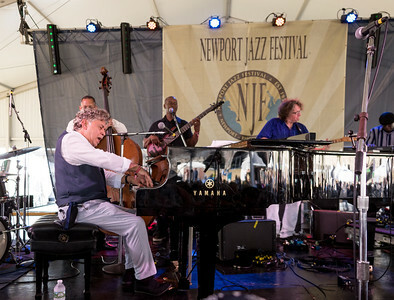 Monty Alexander Harlem-Kingston Express performs during the Newport Jazz Festival 2016 at Fort Adams State Park in Newport RI. 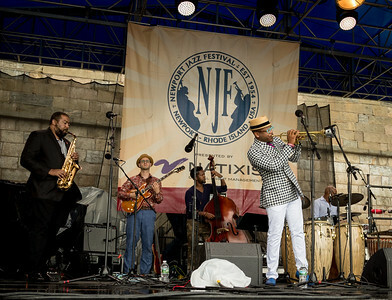 Henry Butler performs during the Newport Jazz Festival 2016 at Fort Adams State Park in Newport RI. 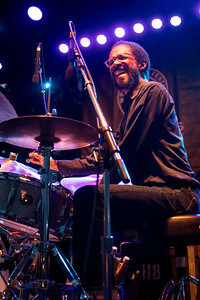 Brian Blade performs during the Newport Jazz Festival 2016 at Fort Adams State Park in Newport RI. 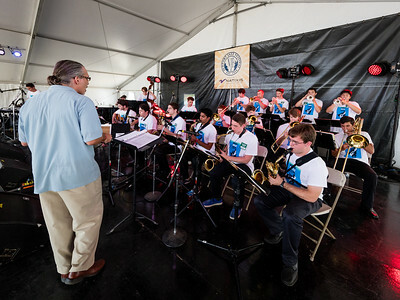 The MMEA All State Jazz Band performs during the Newport Jazz Festival 2016 at Fort Adams State Park in Newport Rhode Island. 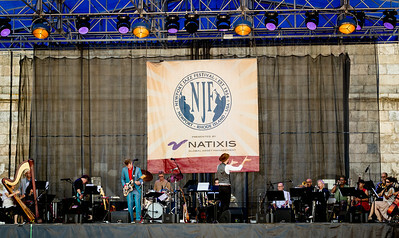 Nelis Cline performs during the Newport Jazz Festival 2016 at Fort Adams State Park in Newport Rhode Island. 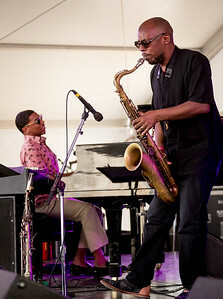 Christian Sands – Piano and Marcus Strickland – Sax perform during the Newport Jazz Festival 2016 at Fort Adams State Park in Newport Rhode Island. 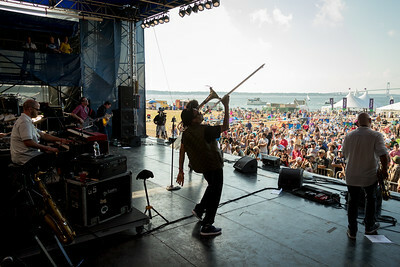 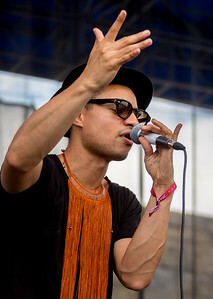 Jose James performs during the Newport Jazz Festival 2016 at Fort Adams State Park in Newport Rhode Island. 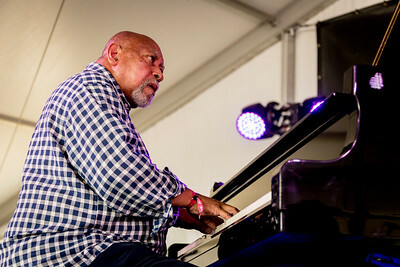 Kenny Barron performs during the Newport Jazz Festival 2016 at Fort Adams State Park in Newport Rhode Island. 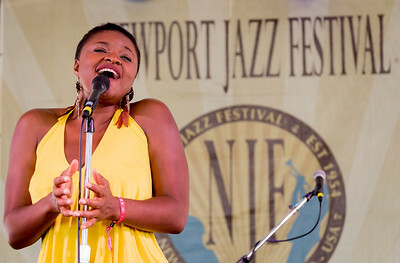 Lizz Wright performs during the Newport Jazz Festival 2016 at Fort Adams State Park in Newport Rhode Island. 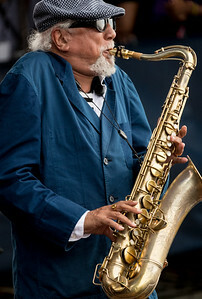 Charles Lloyd performs during the Newport Jazz Festival 2016 at Fort Adams State Park in Newport Rhode Island. 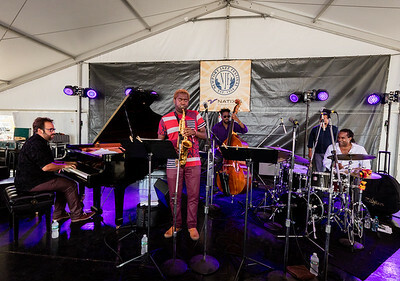 Yosvany Terry Qintet Michael Rodriguez - Trumpet Osmany Paredes - Piano Yunior Terry - Bass Obed Calvaire – Drums performs during the Newport Jazz Festival 2016 at Fort Adams State Park in Newport Rhode Island.